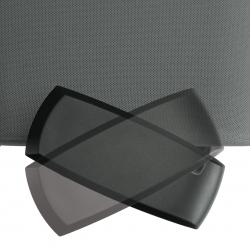 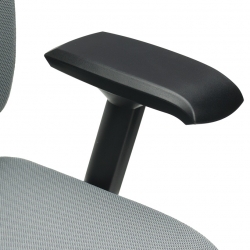 G1 Ergo SelectTM is expertly designed to fit the human body. 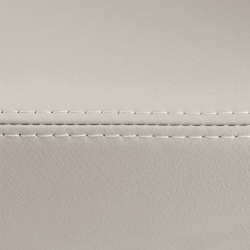 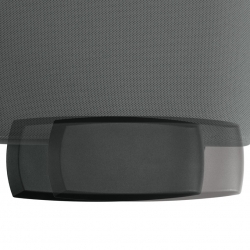 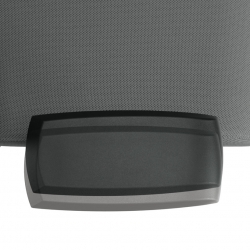 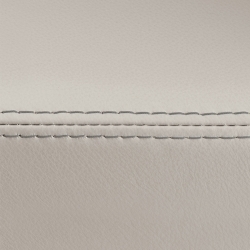 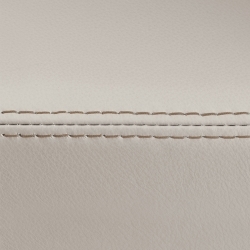 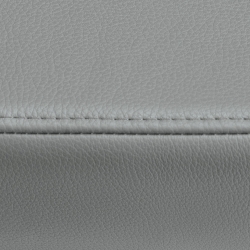 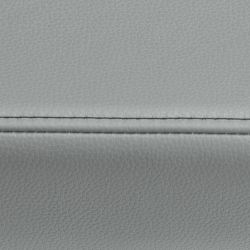 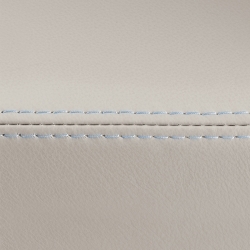 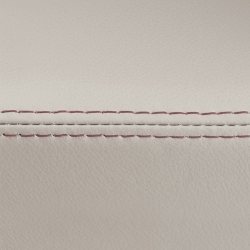 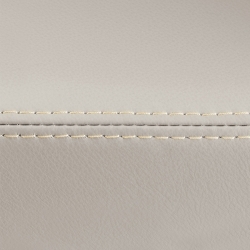 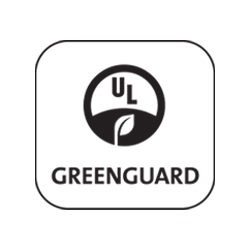 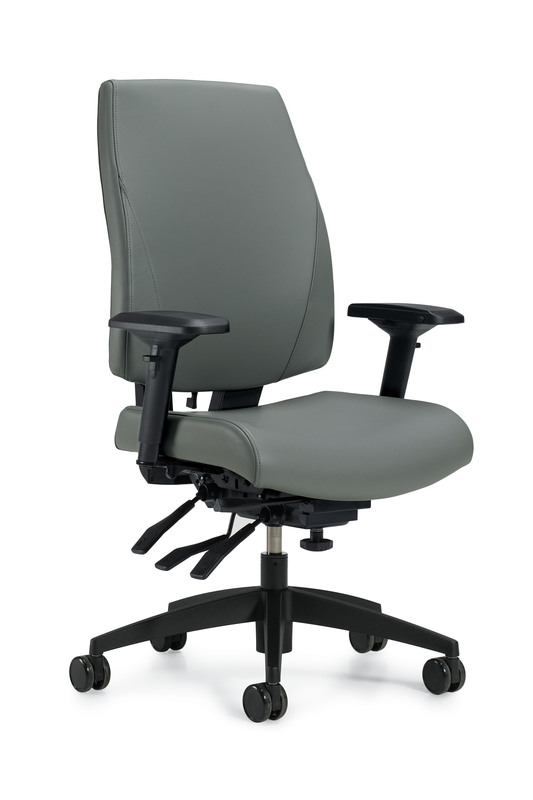 Fully compliant with the latest BIFMA G1, GSA and CGSB specifications, the series offers extensive, adjustable features for custom comfort. 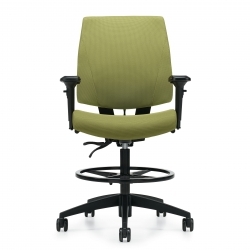 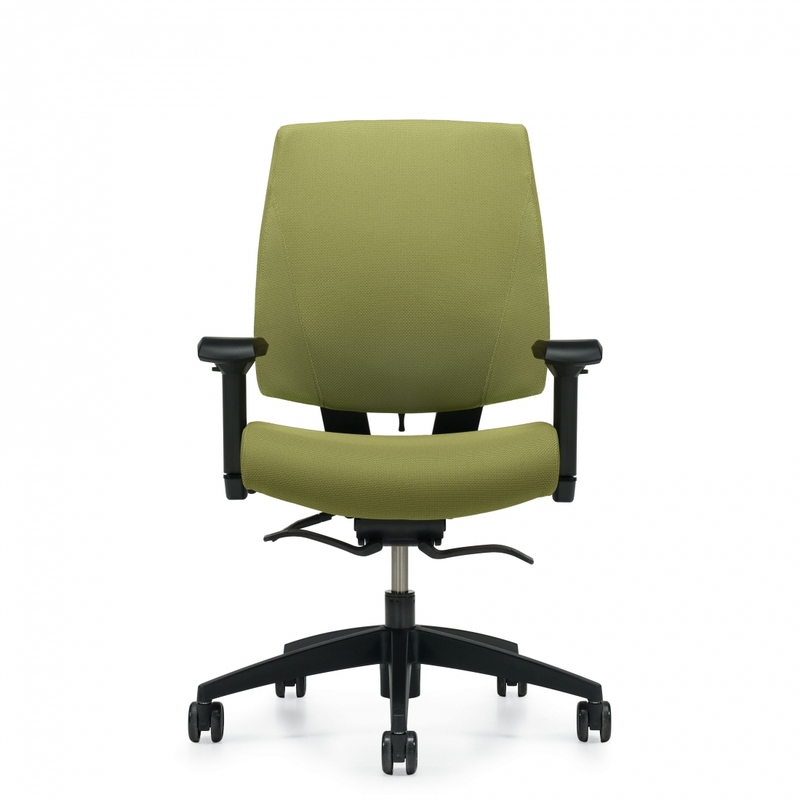 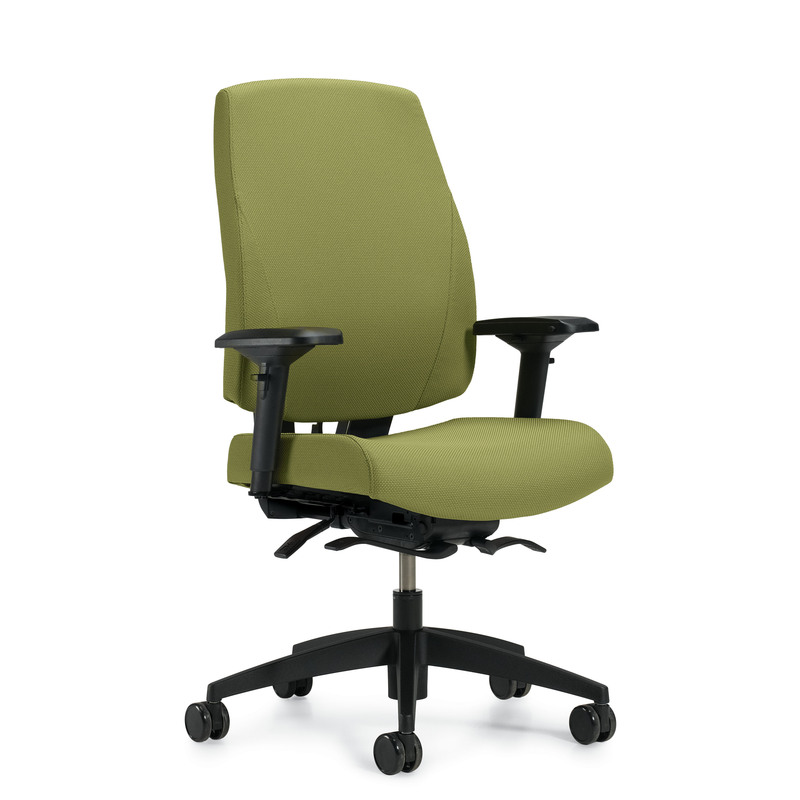 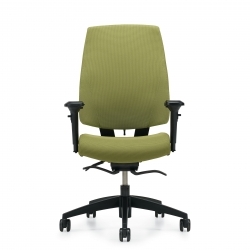 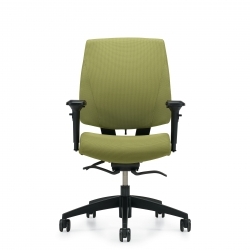 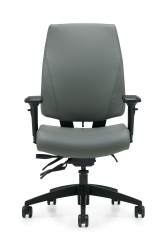 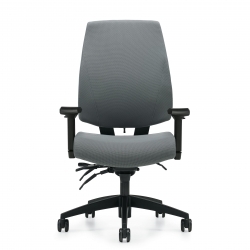 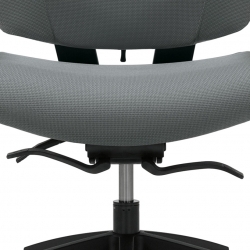 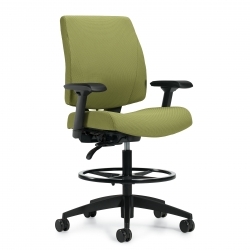 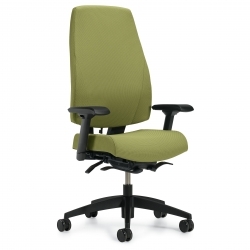 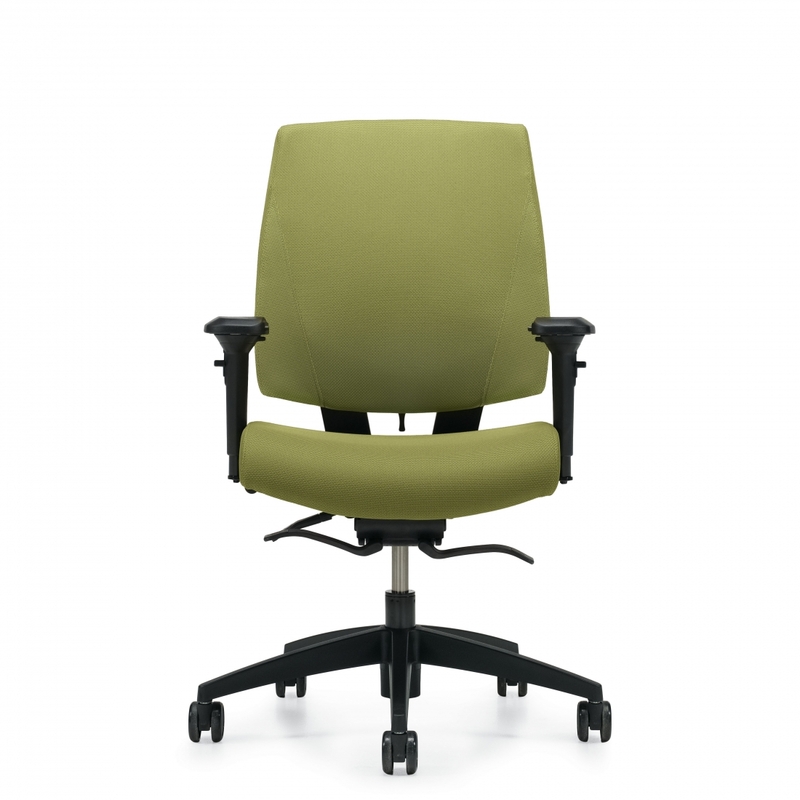 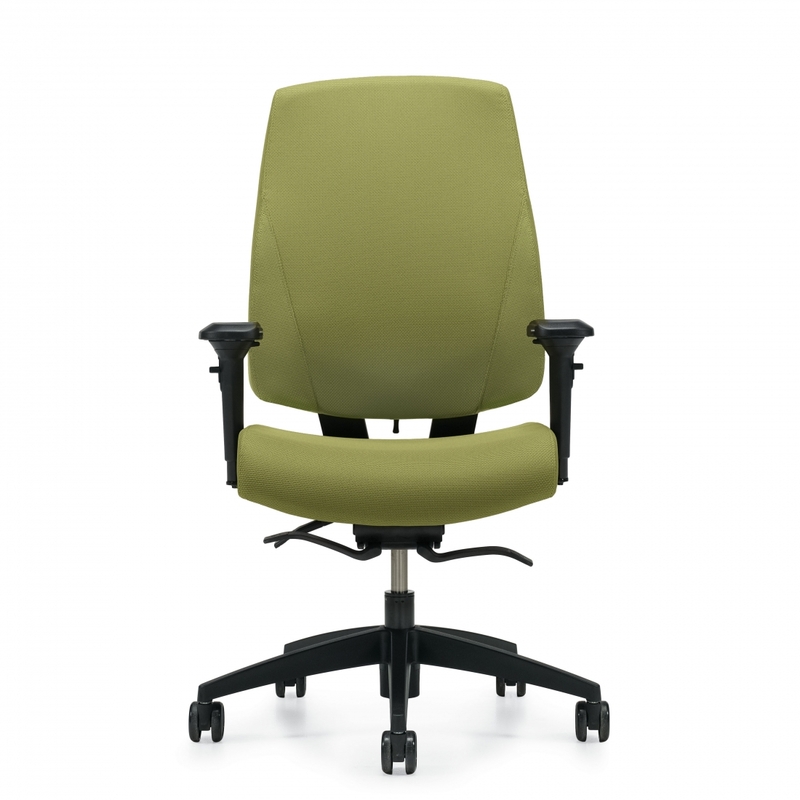 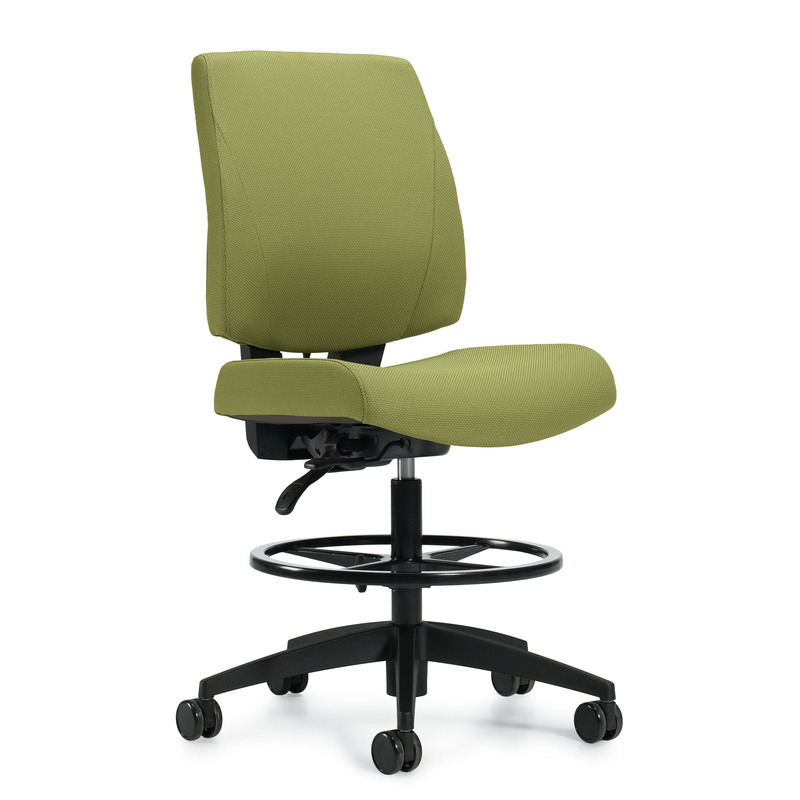 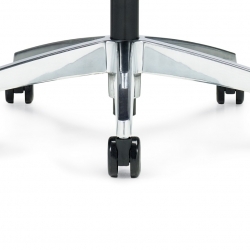 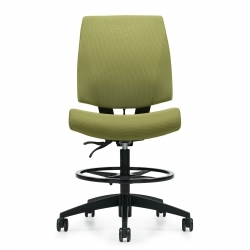 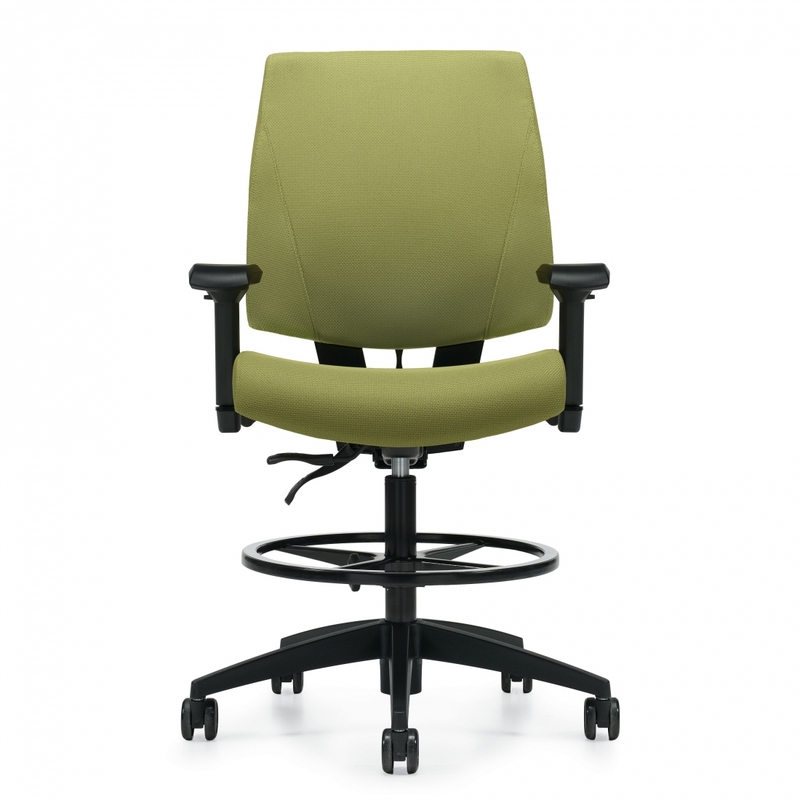 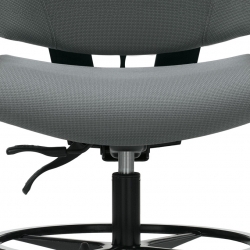 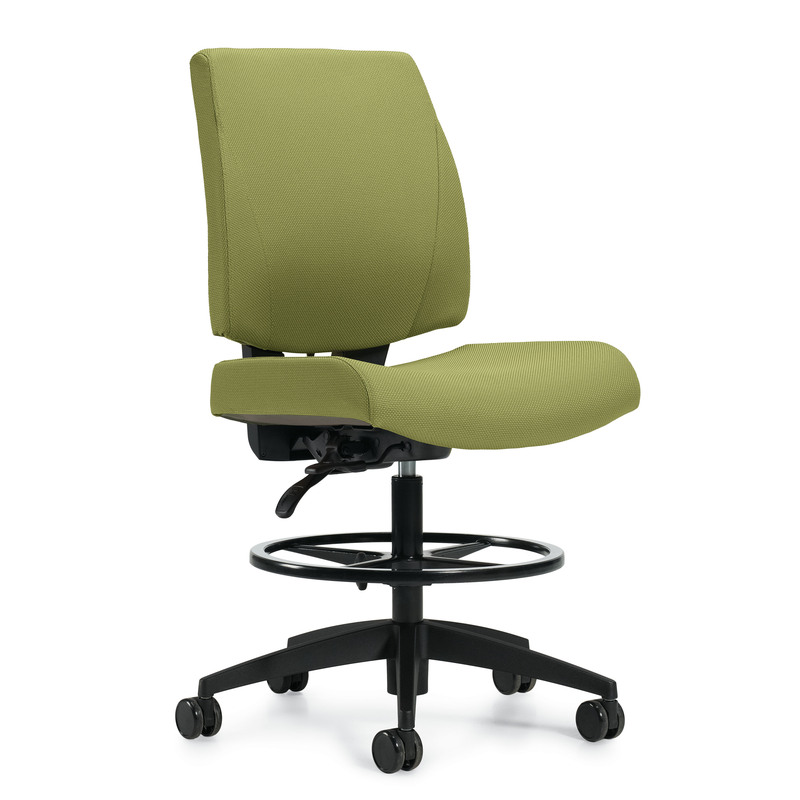 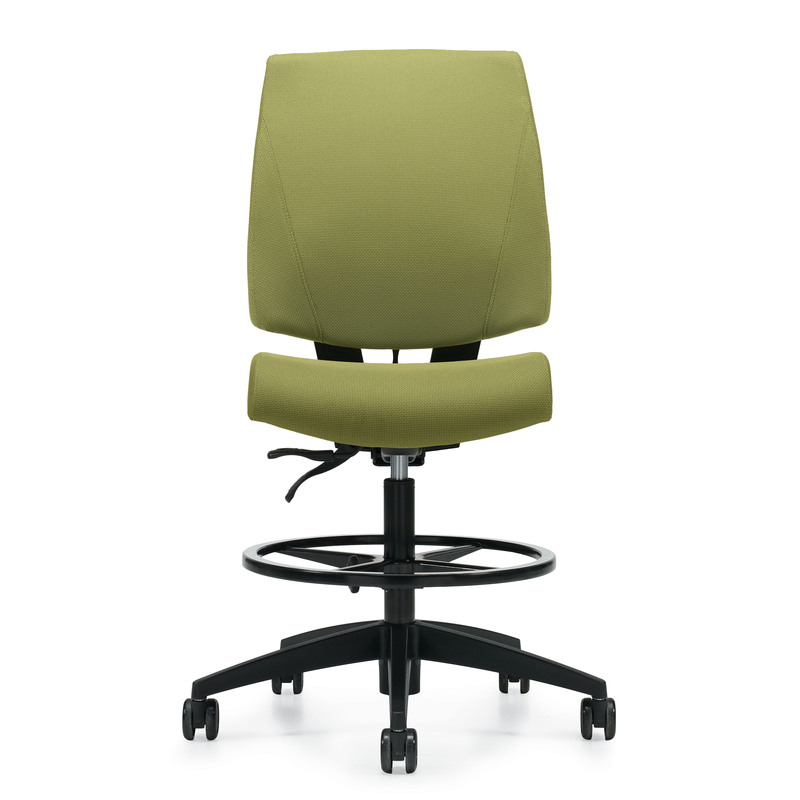 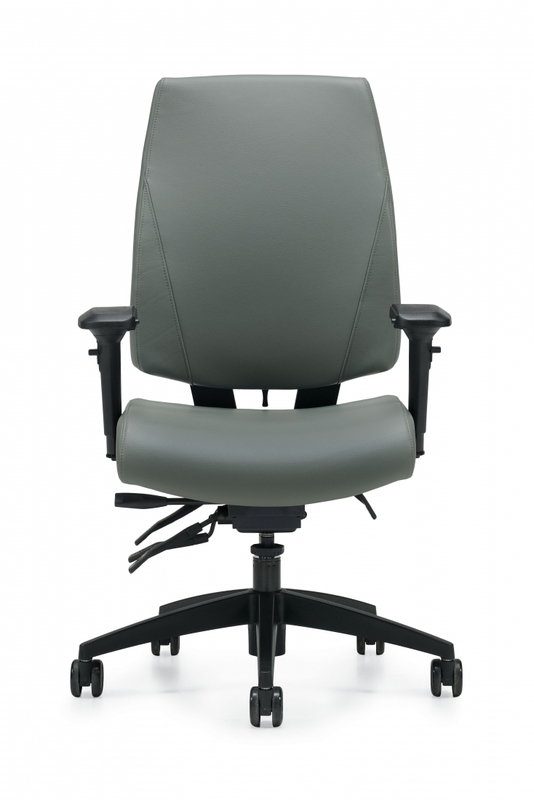 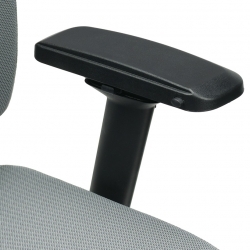 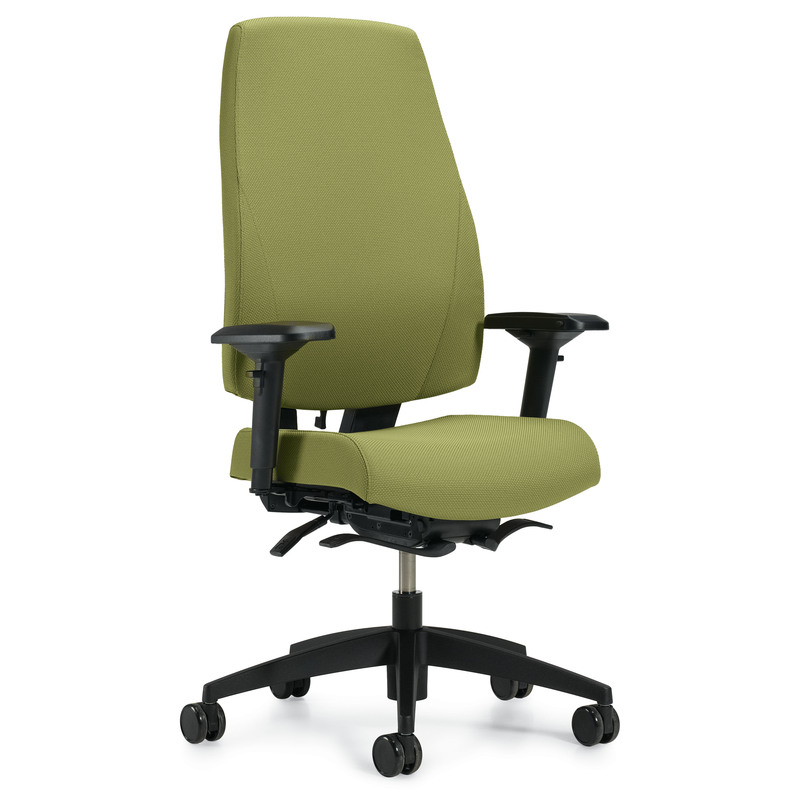 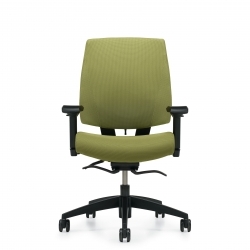 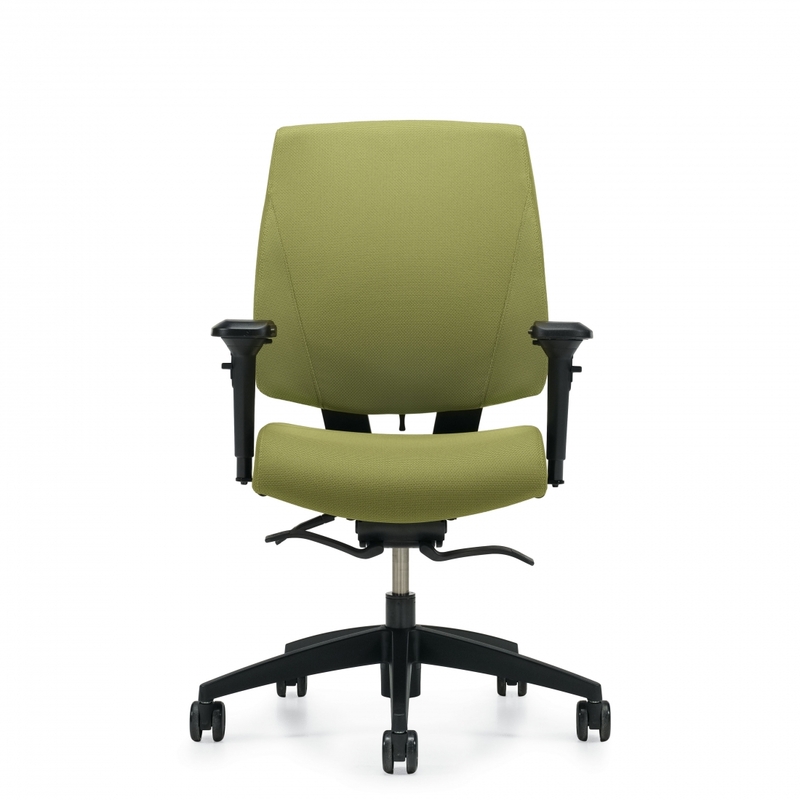 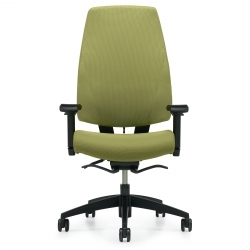 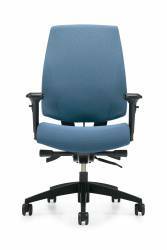 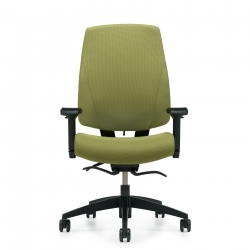 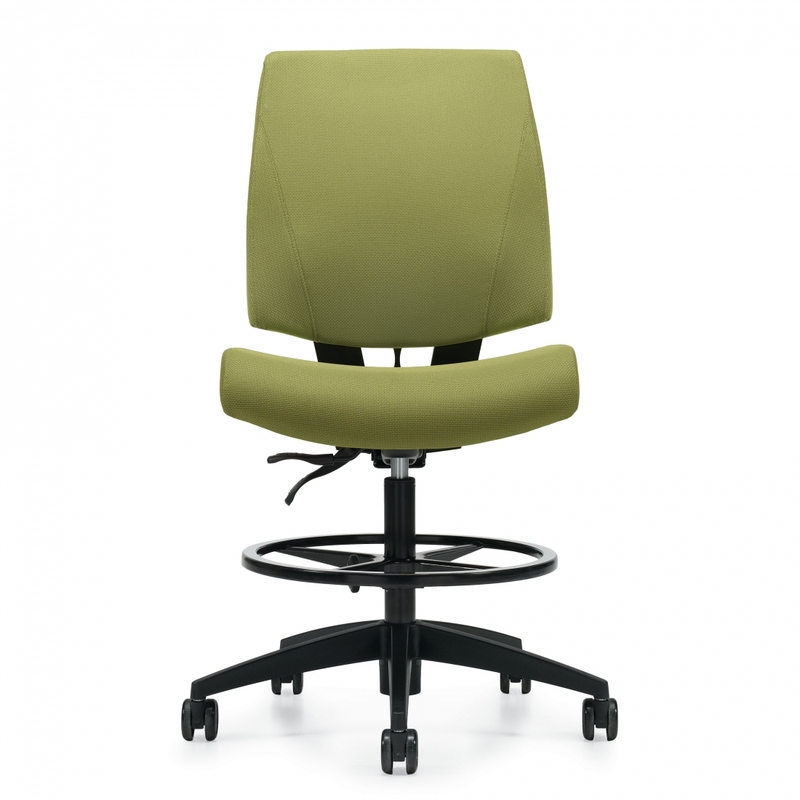 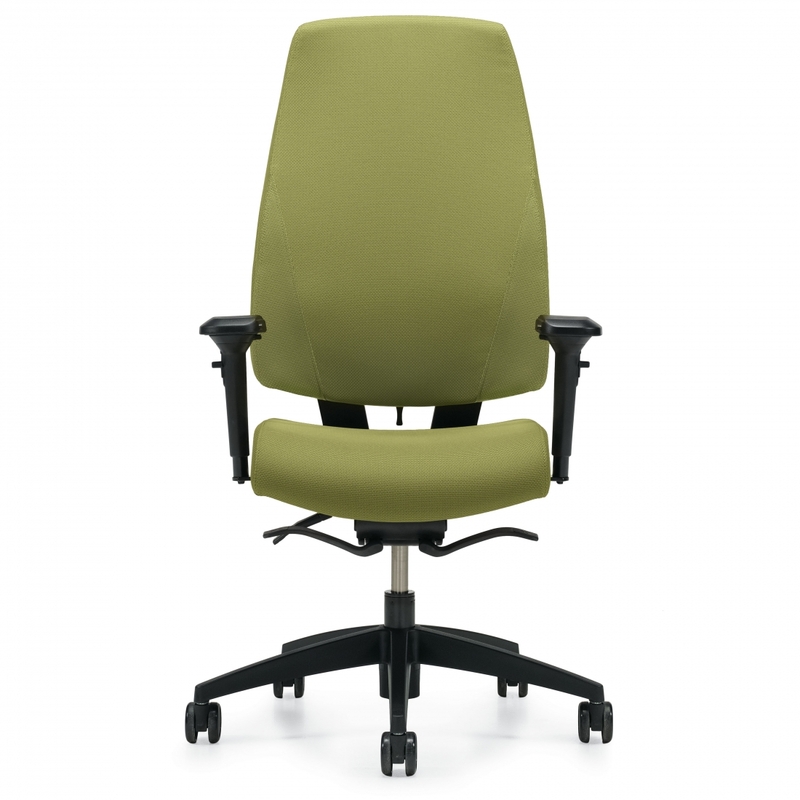 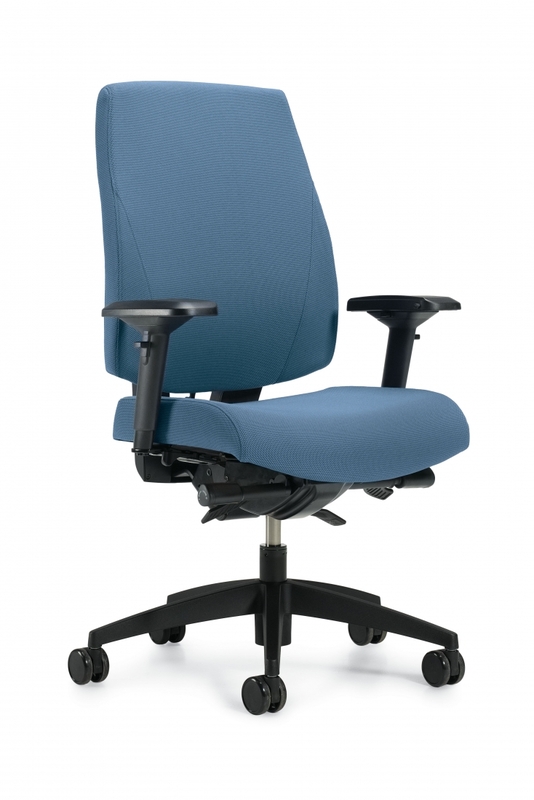 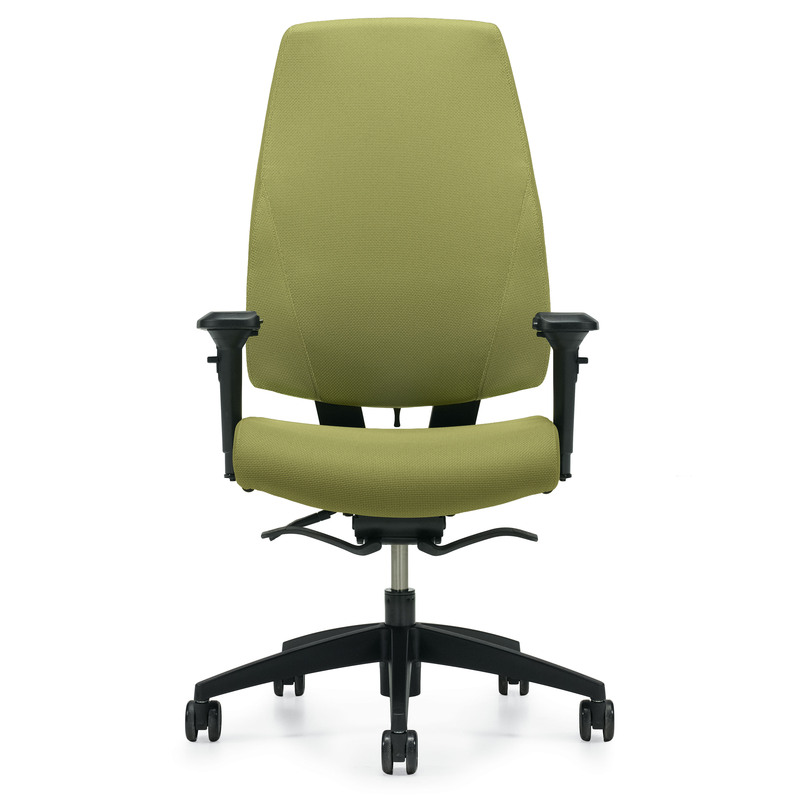 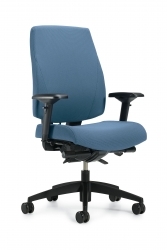 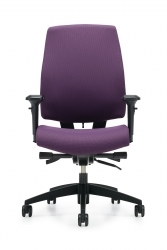 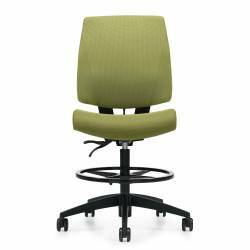 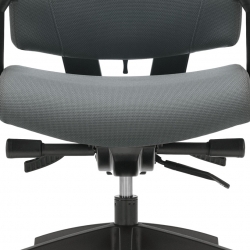 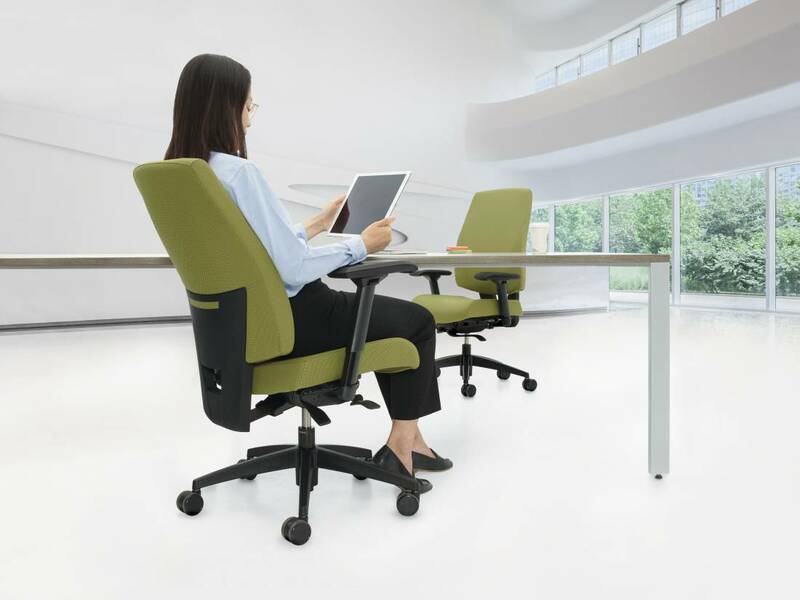 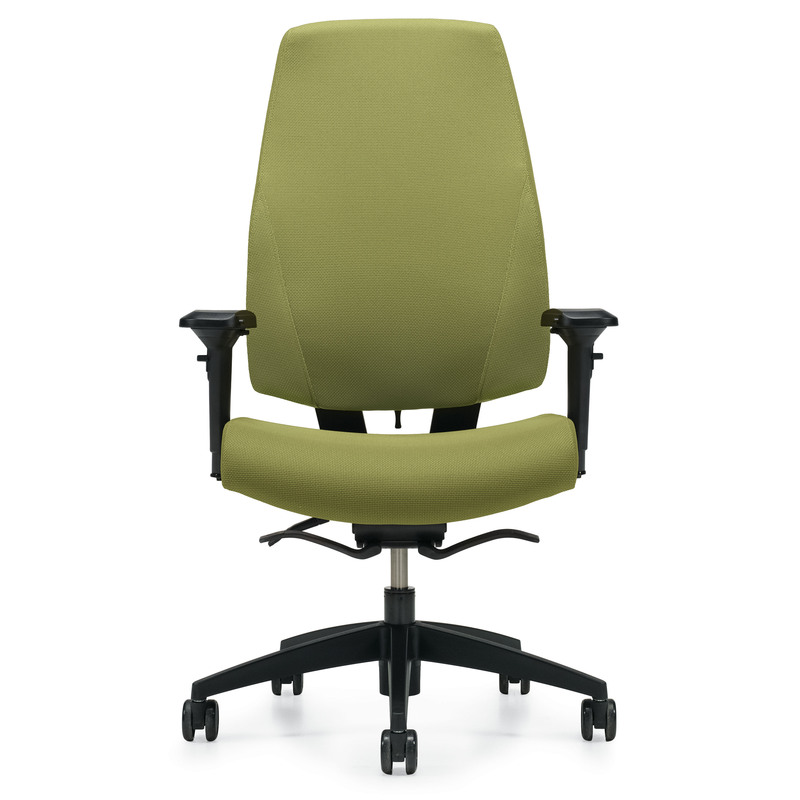 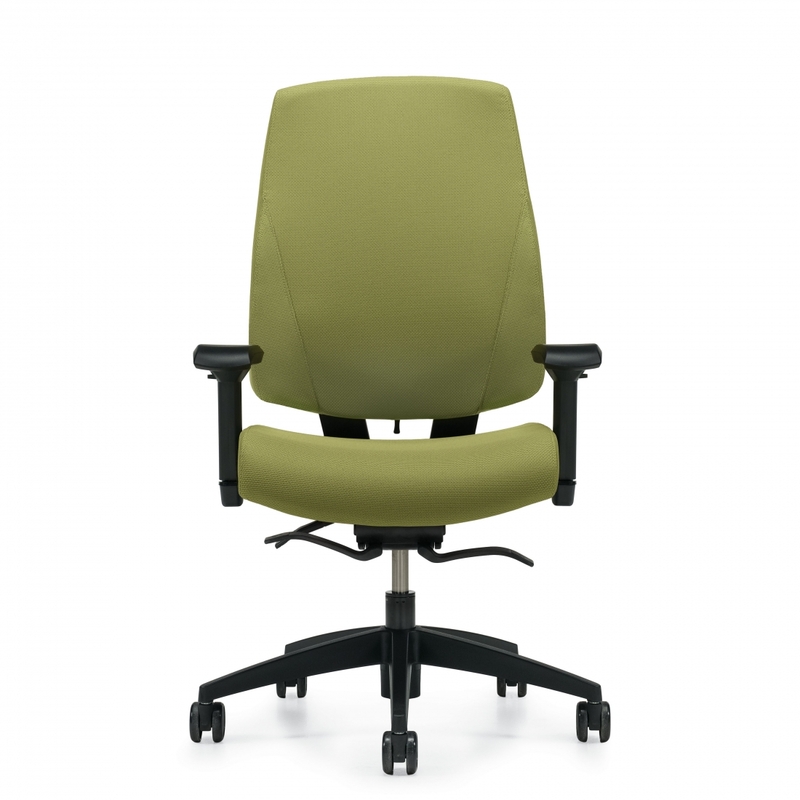 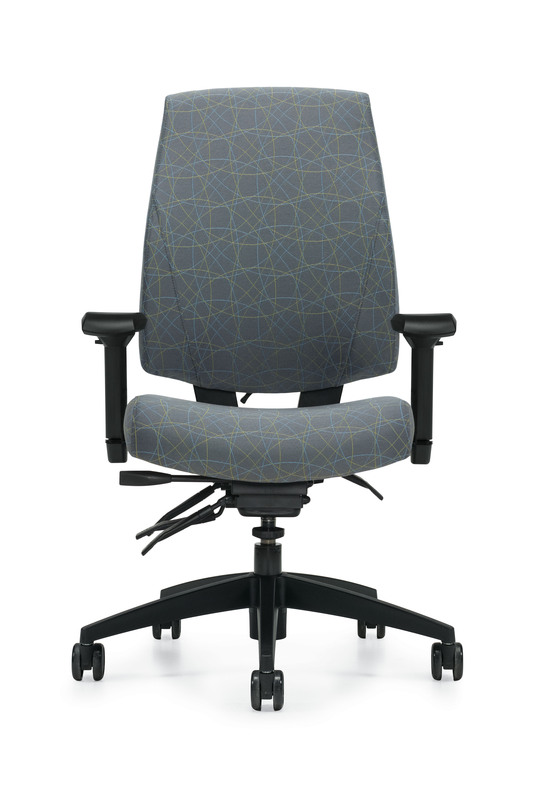 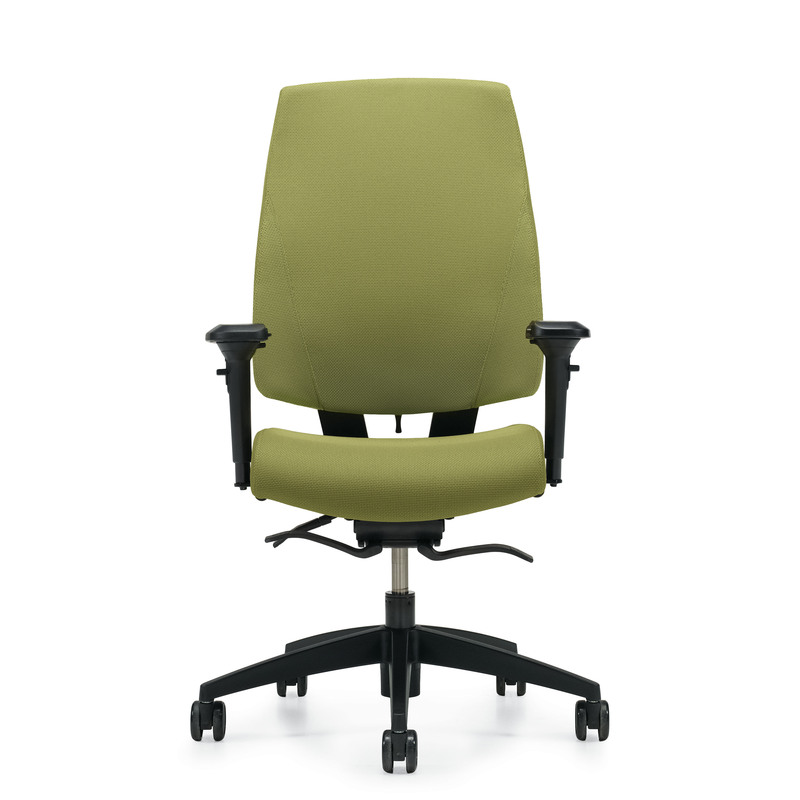 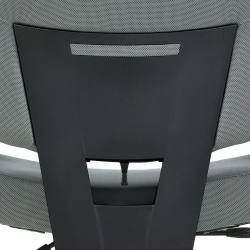 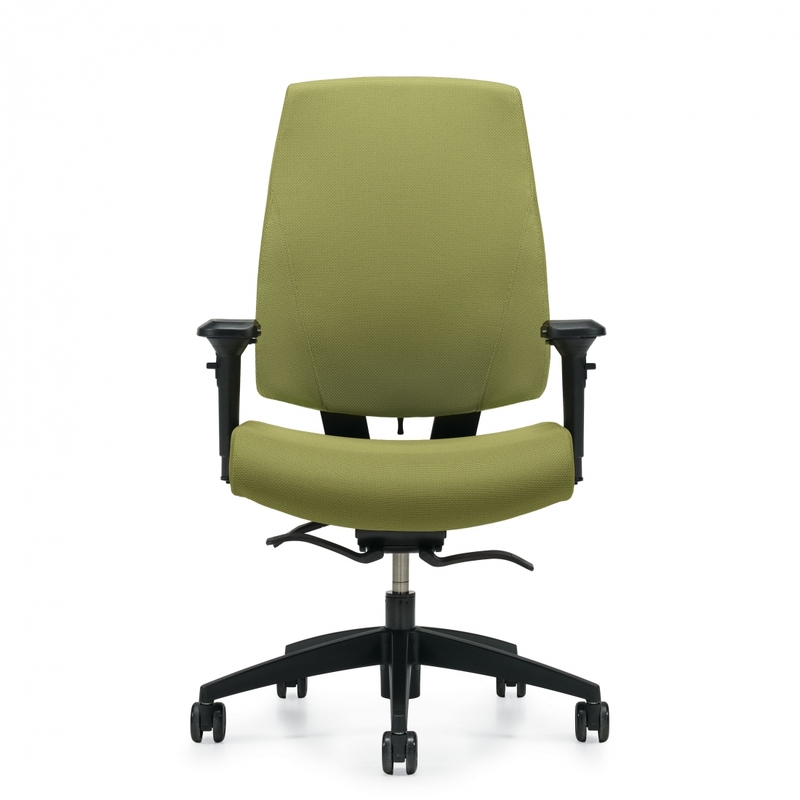 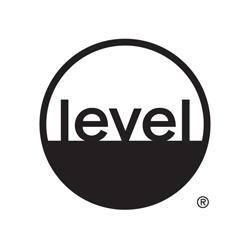 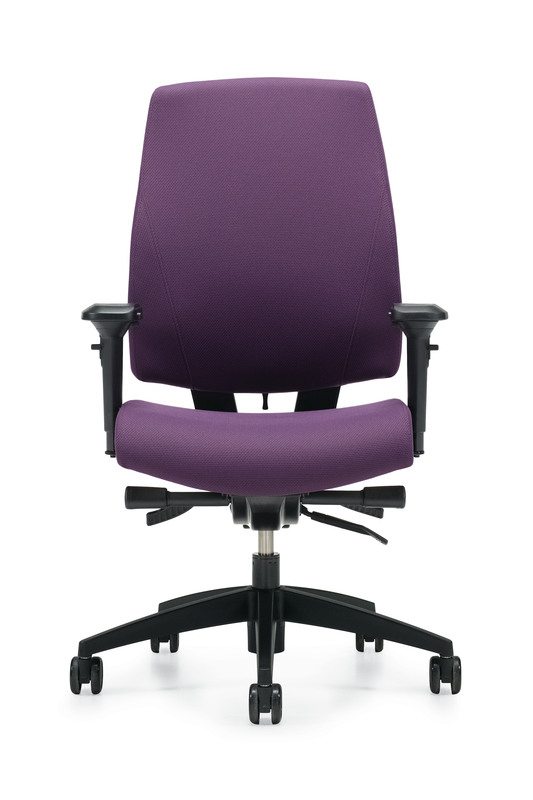 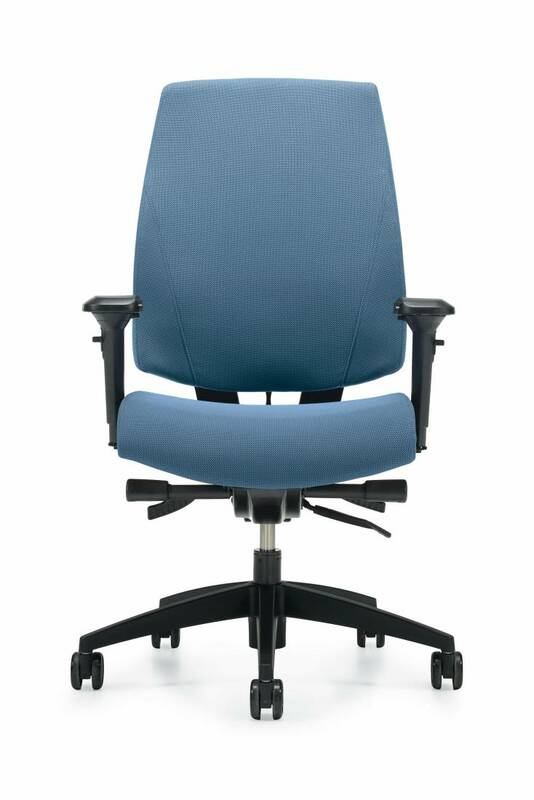 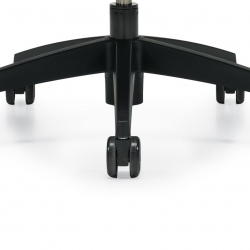 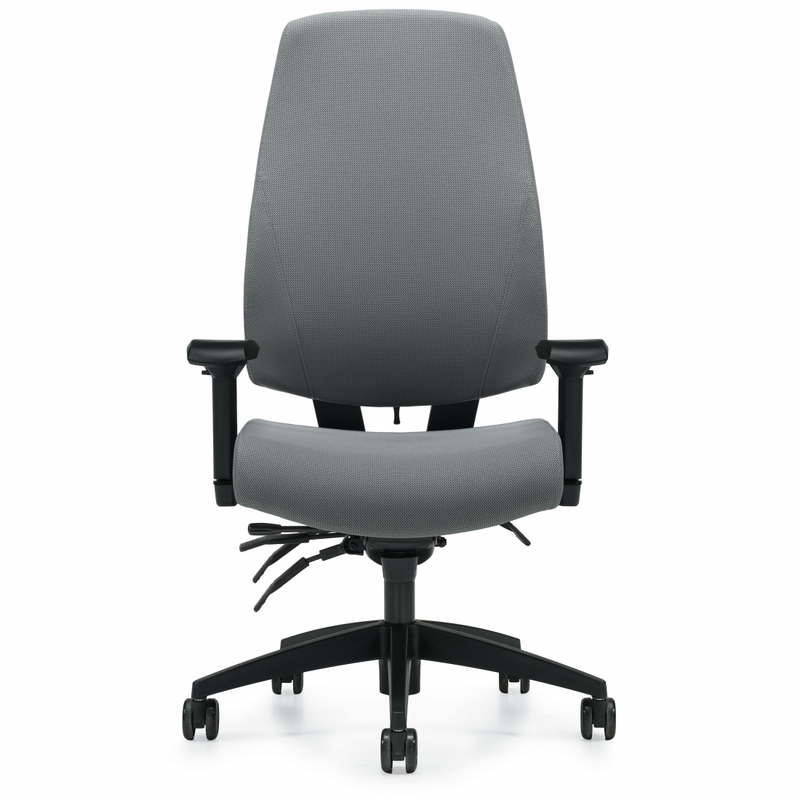 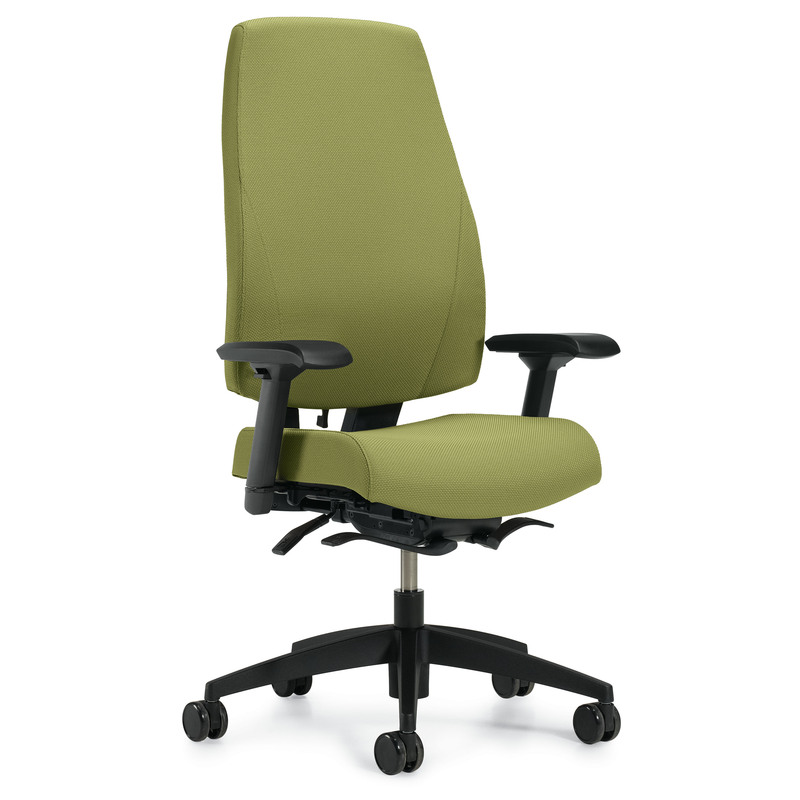 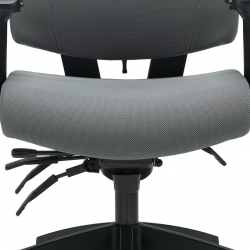 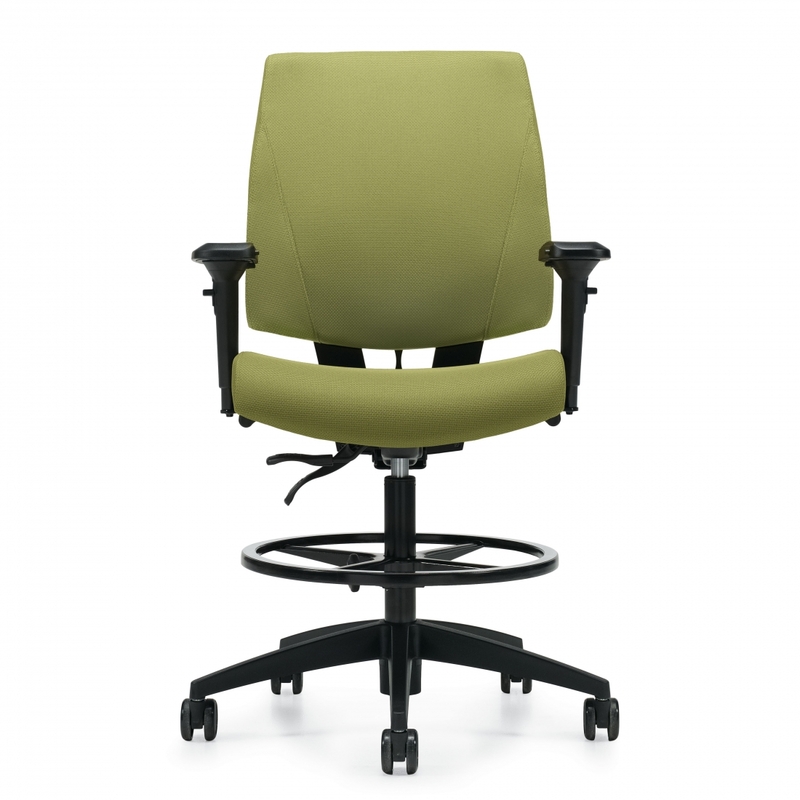 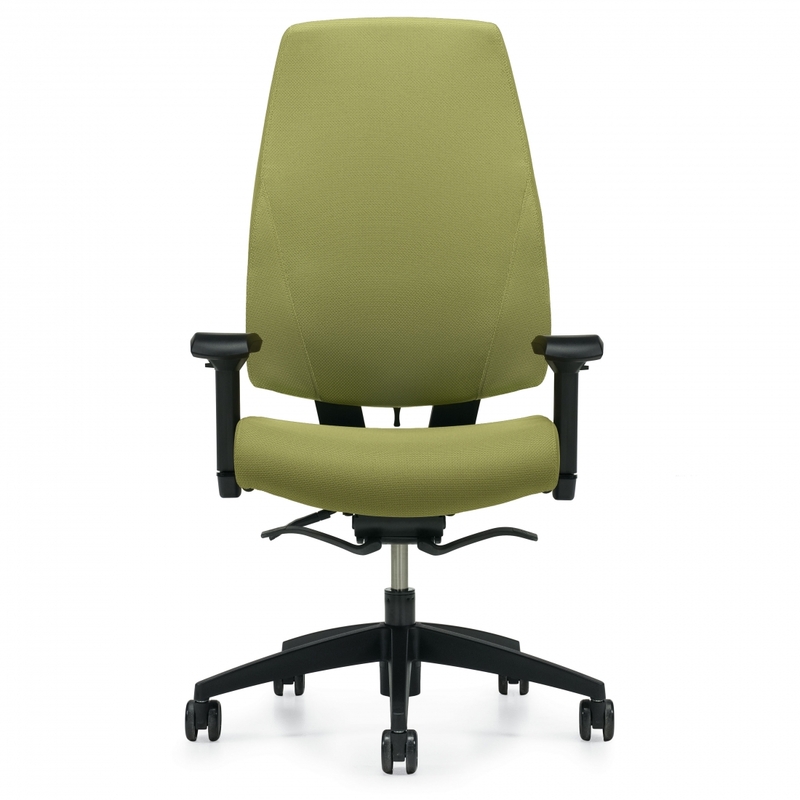 Choose your seat size, back height, arm and mechanism to support the way you work. 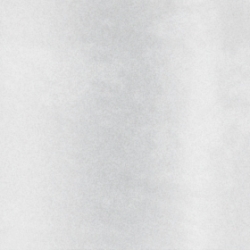 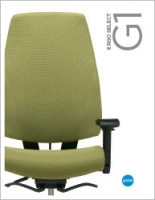 G1 Ergo Select fits many body shapes, including an extended high back option for taller individuals.  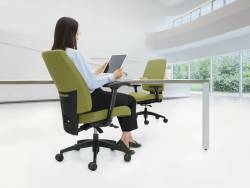 Sit, move and work comfortably in G1 Ergo Select.